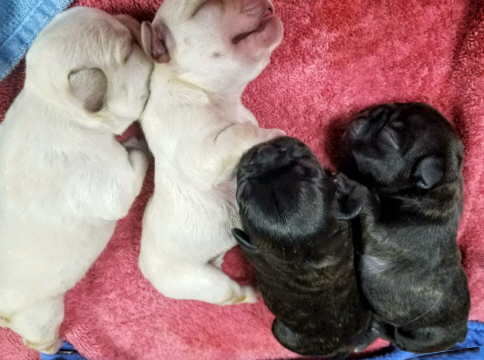 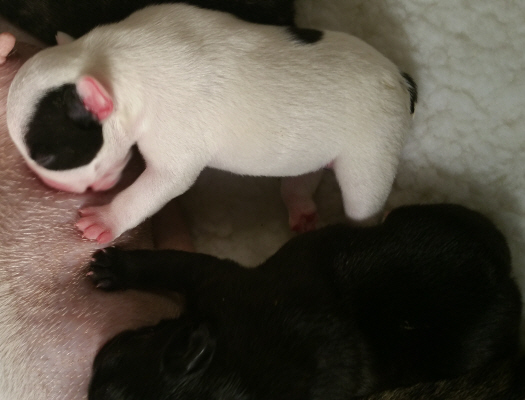 Pictures of Previously placed pups! 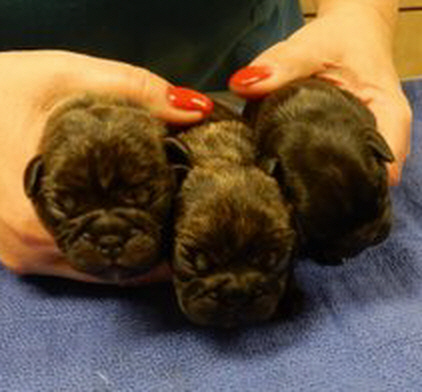 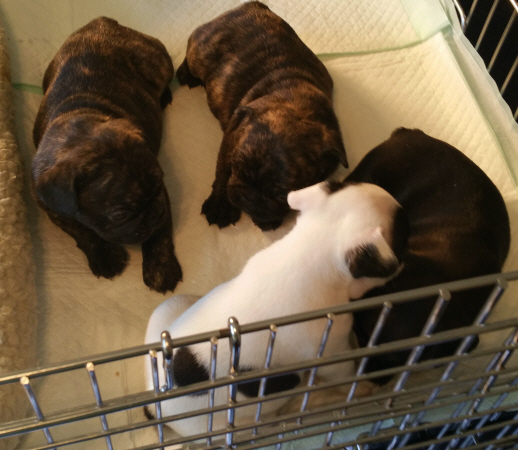 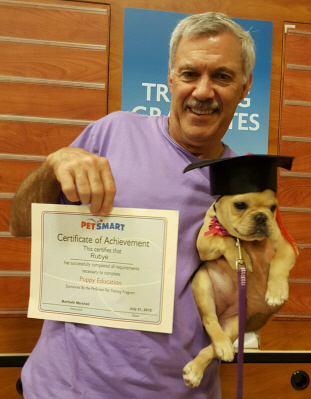 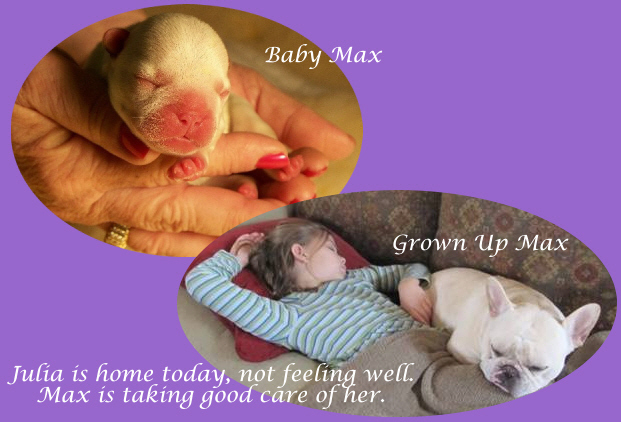 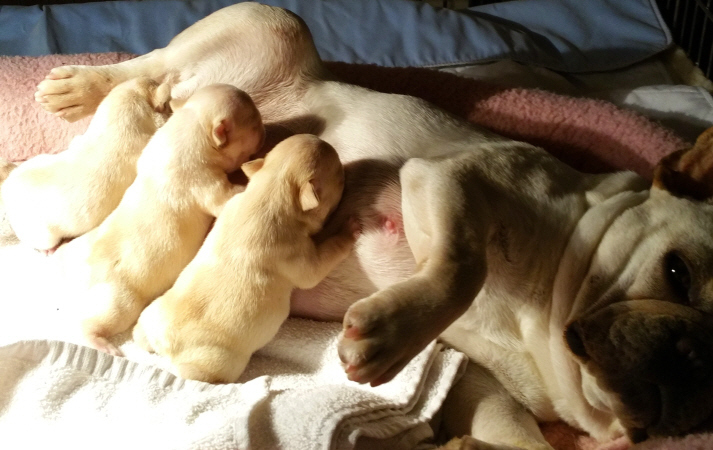 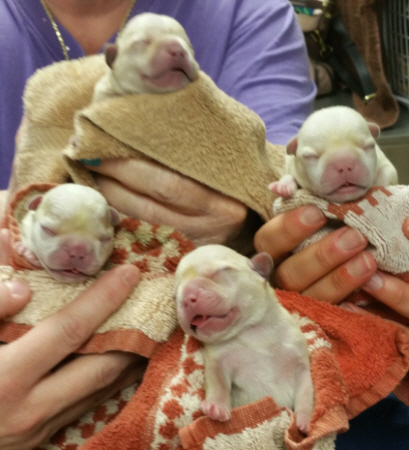 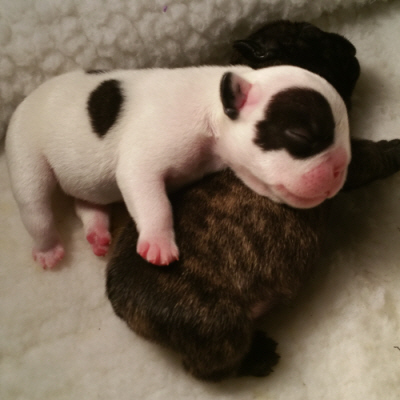 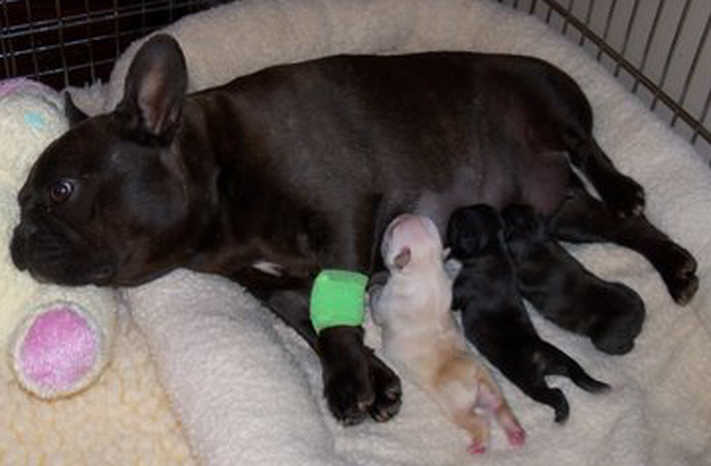 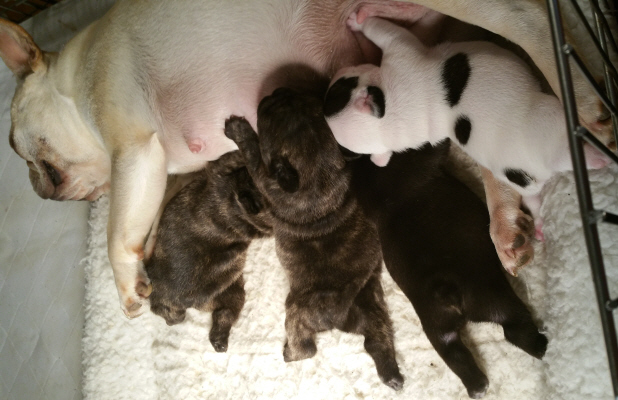 "New Brindle puppies born December 15, 2015"
from Puppy Class at PetSmart"
Ozzy, I am starting my show career! 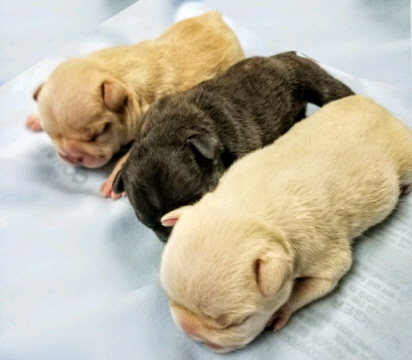 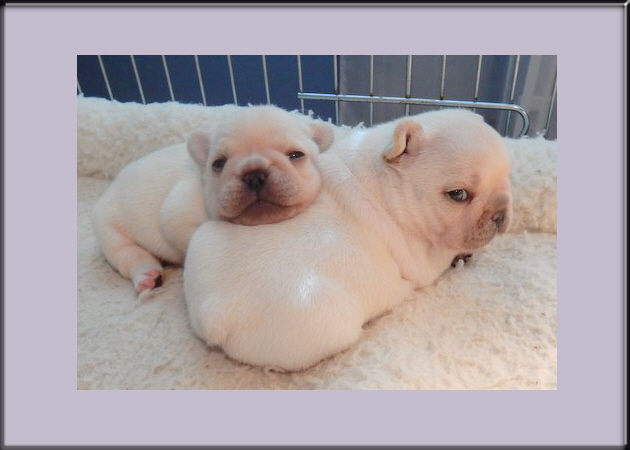 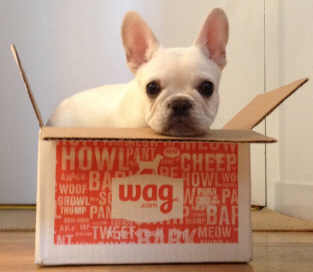 Our Previous Pups for your Enjoyment! 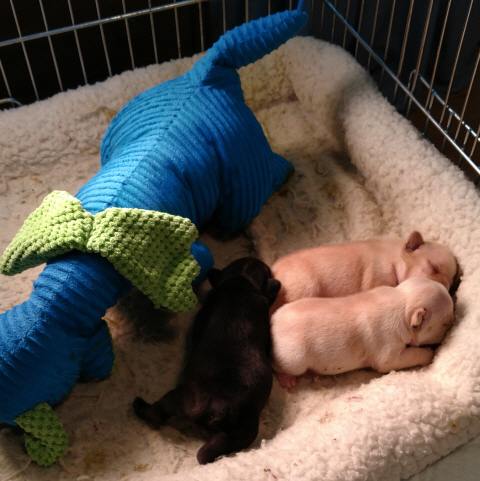 Meet Bear, Cooper and Sissy. 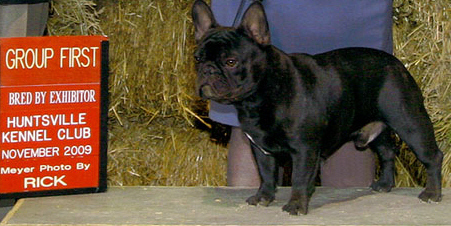 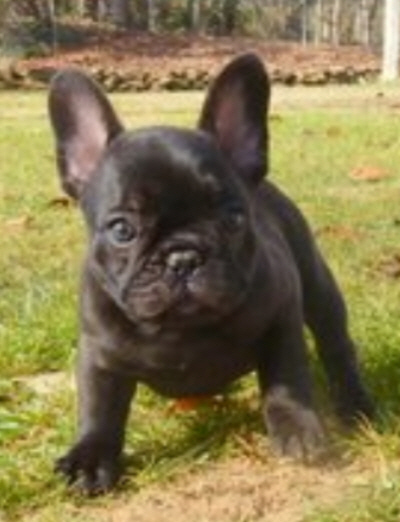 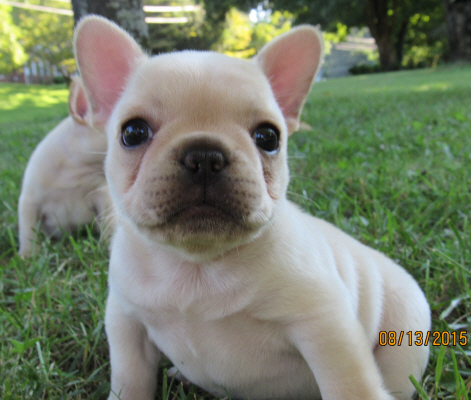 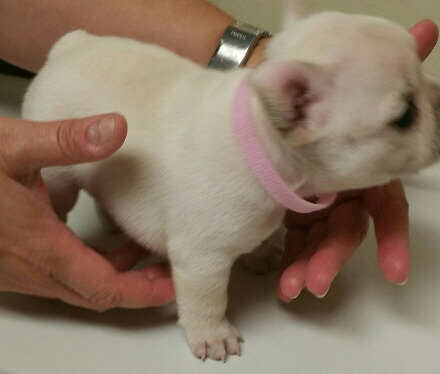 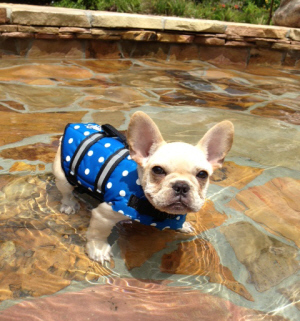 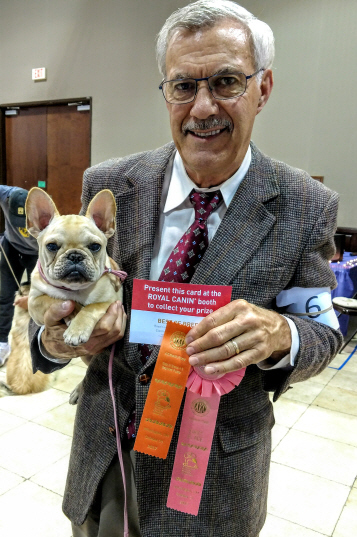 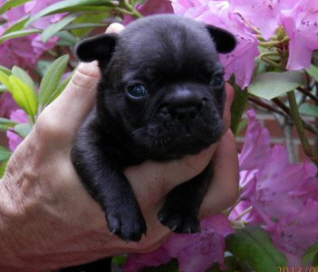 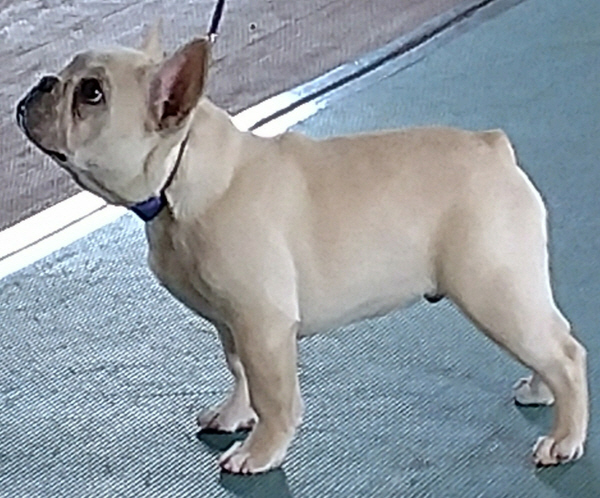 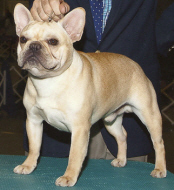 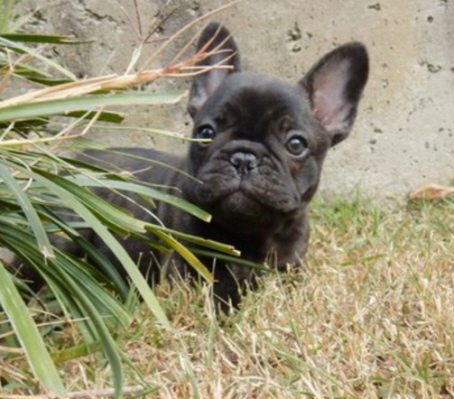 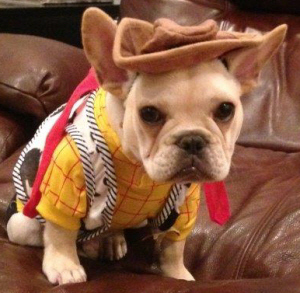 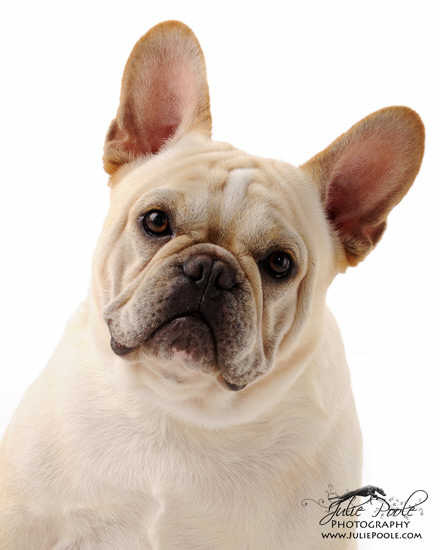 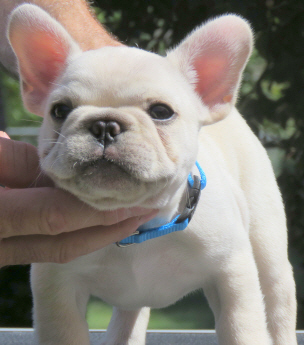 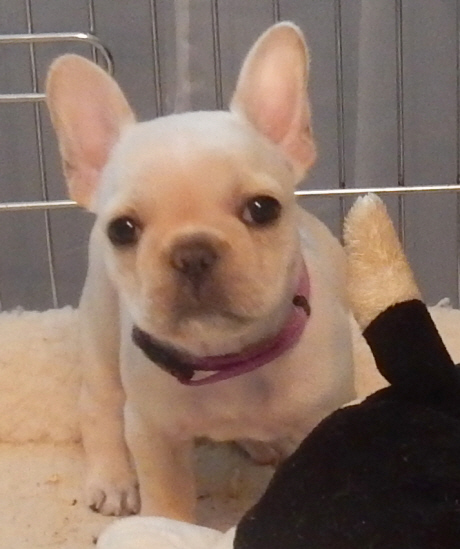 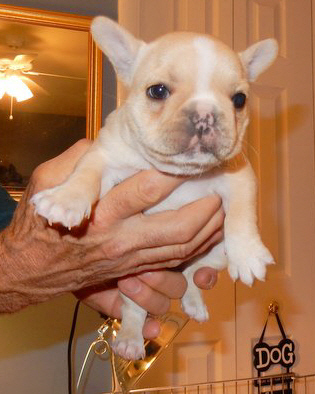 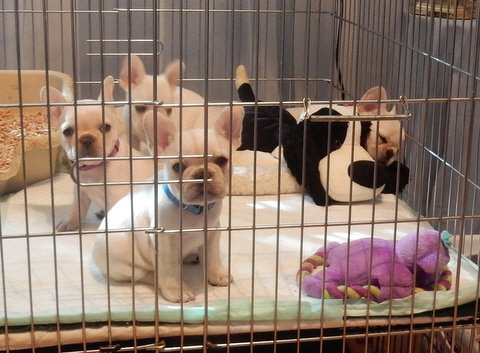 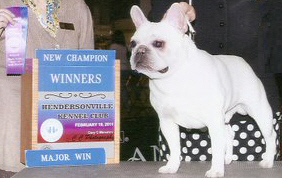 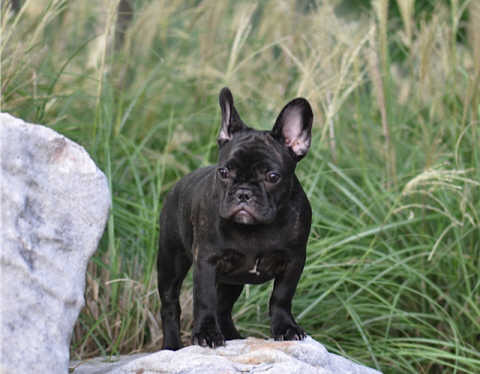 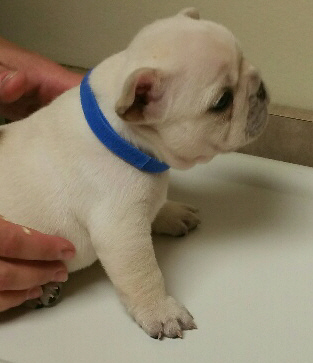 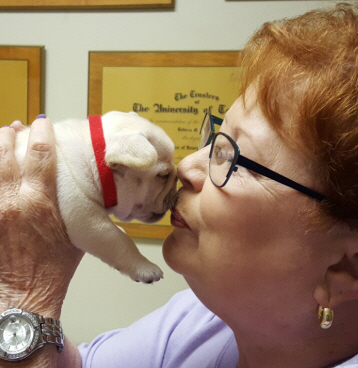 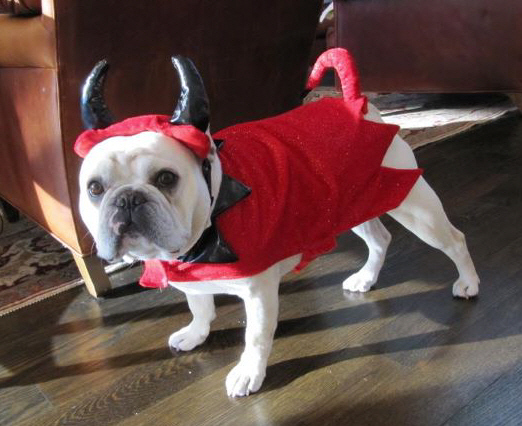 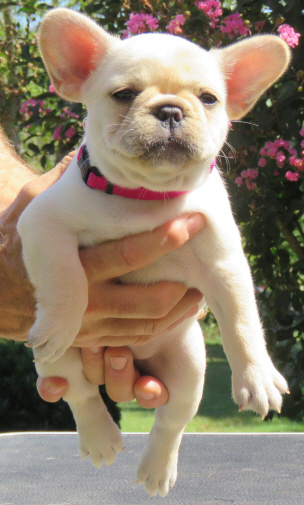 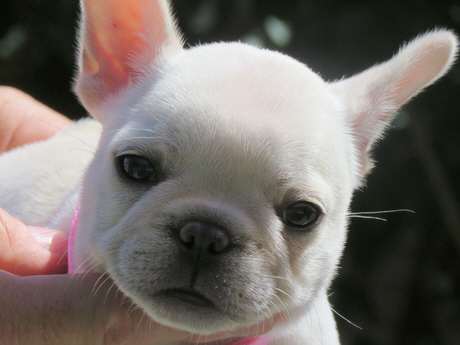 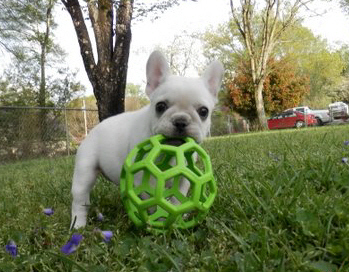 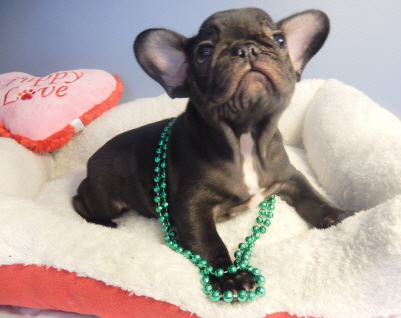 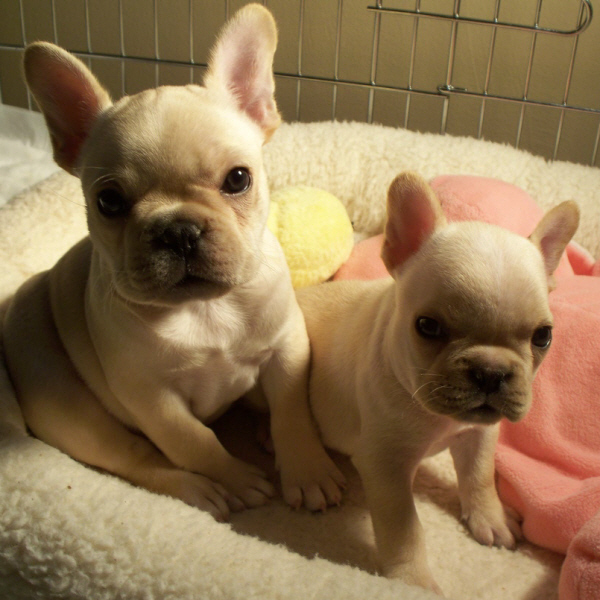 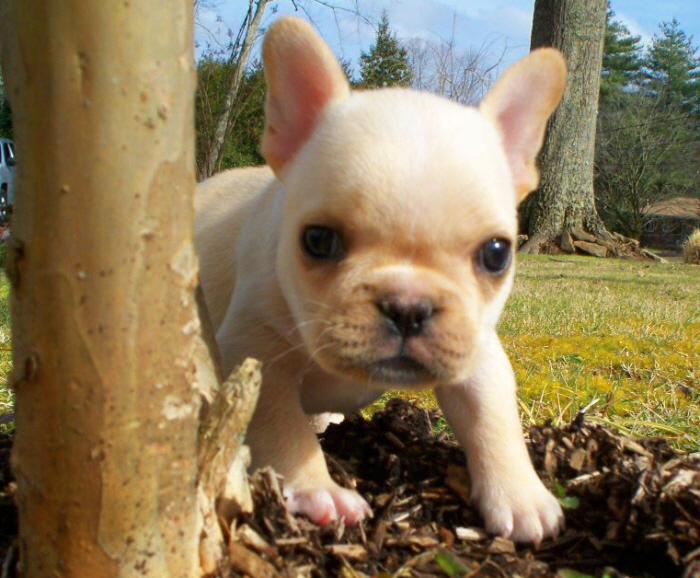 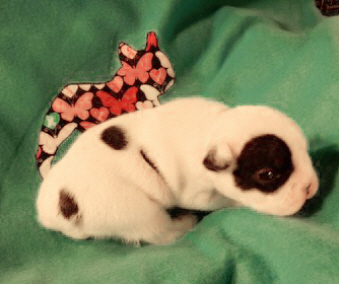 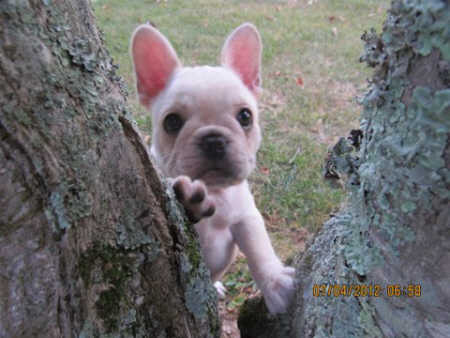 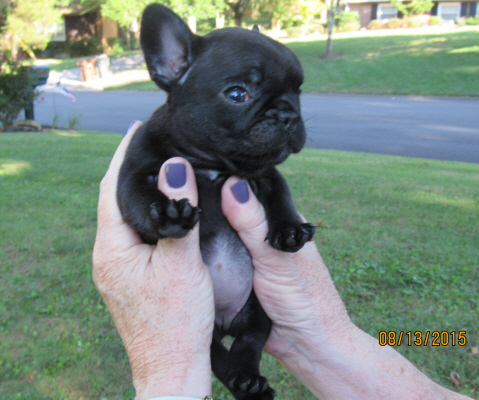 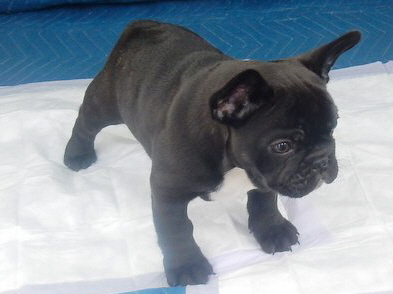 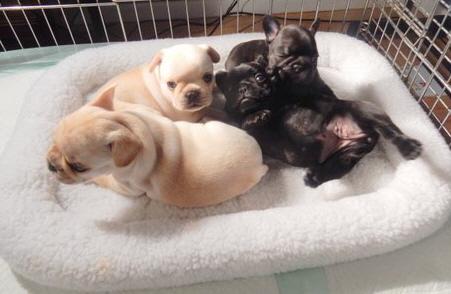 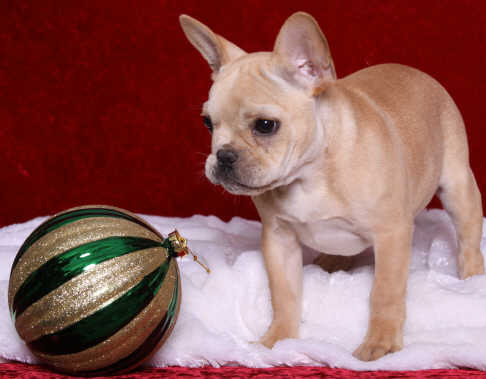 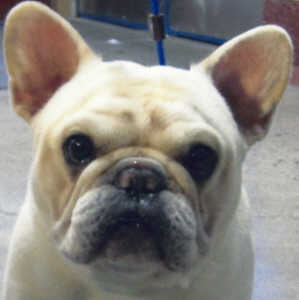 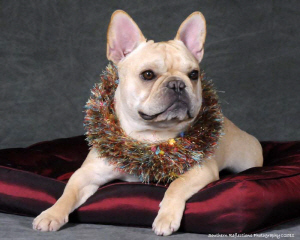 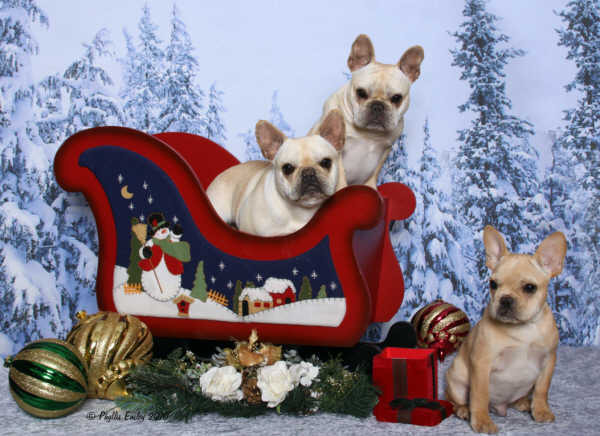 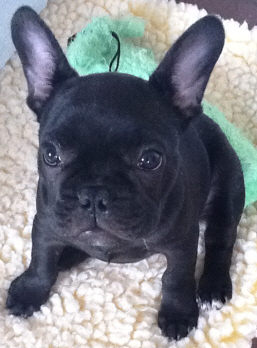 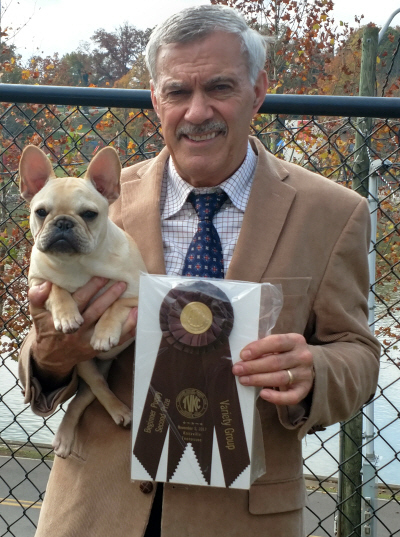 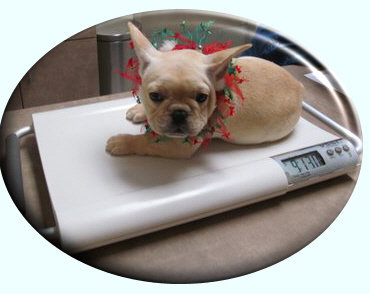 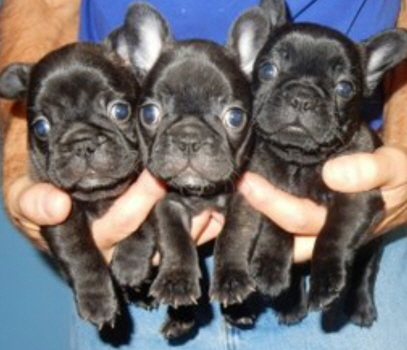 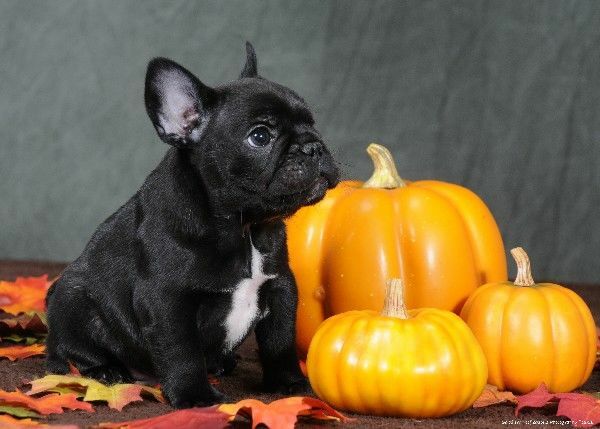 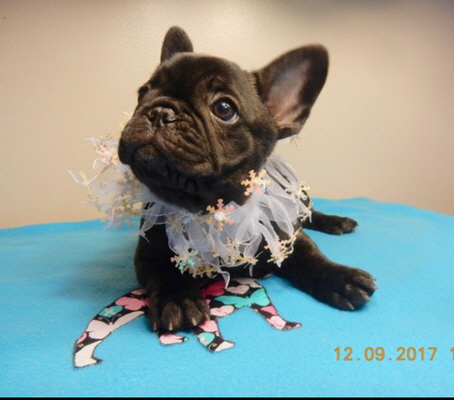 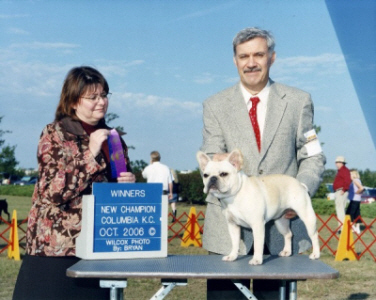 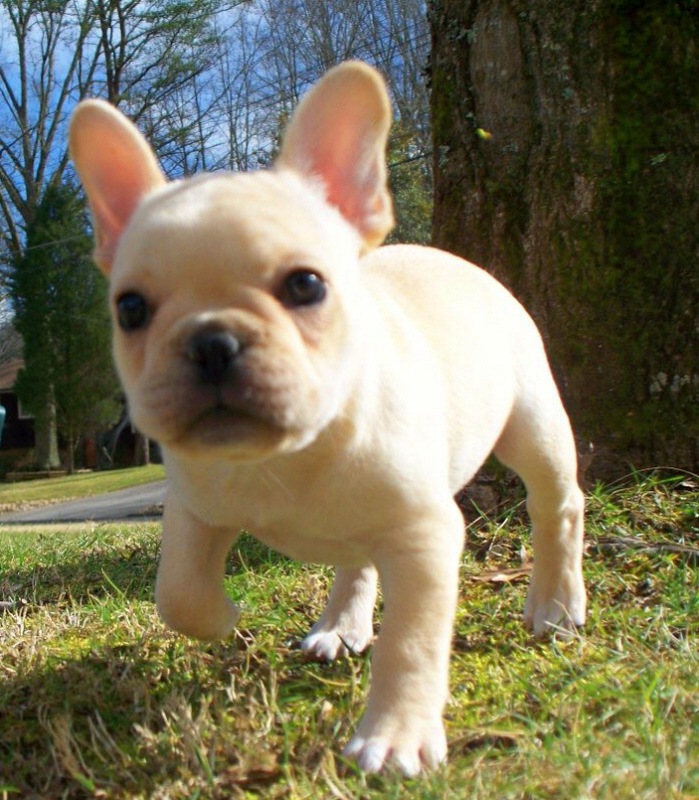 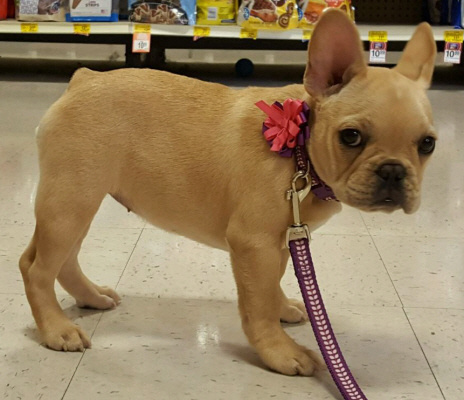 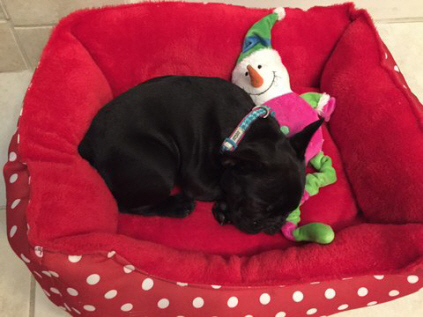 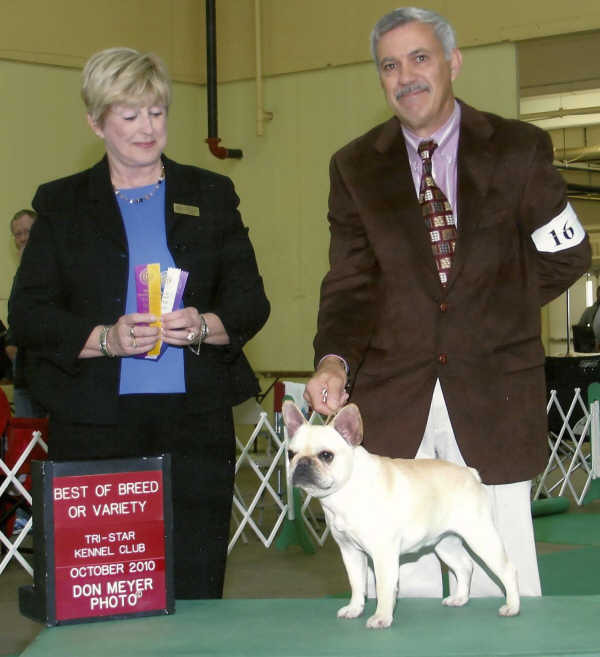 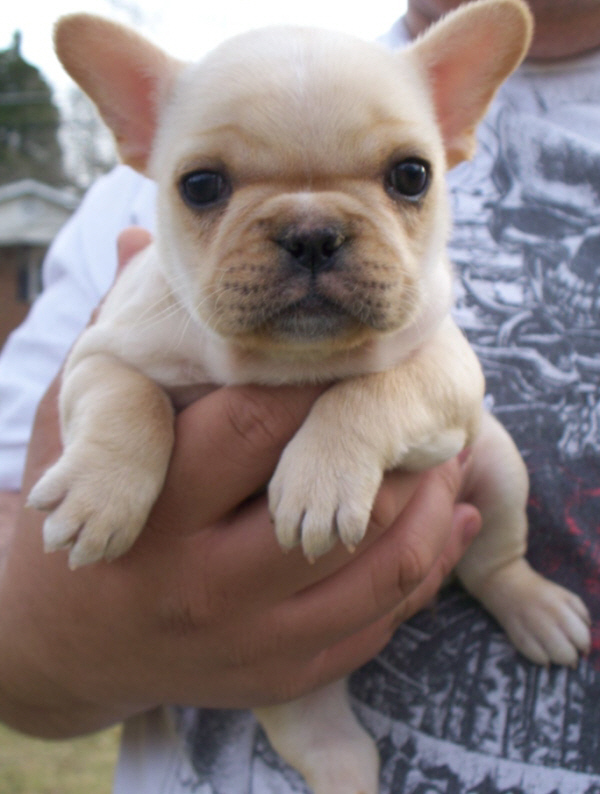 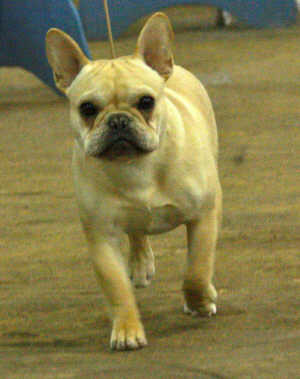 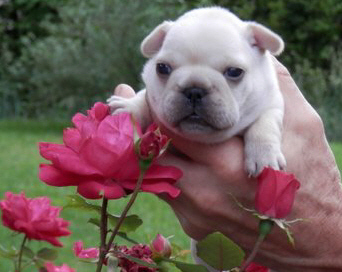 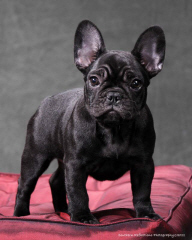 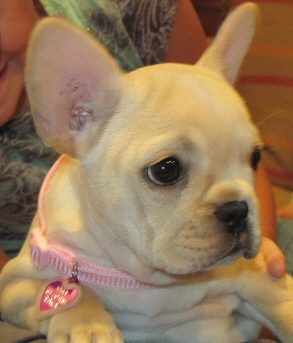 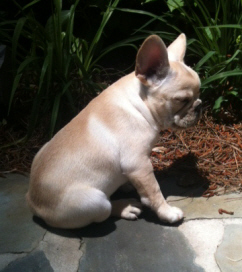 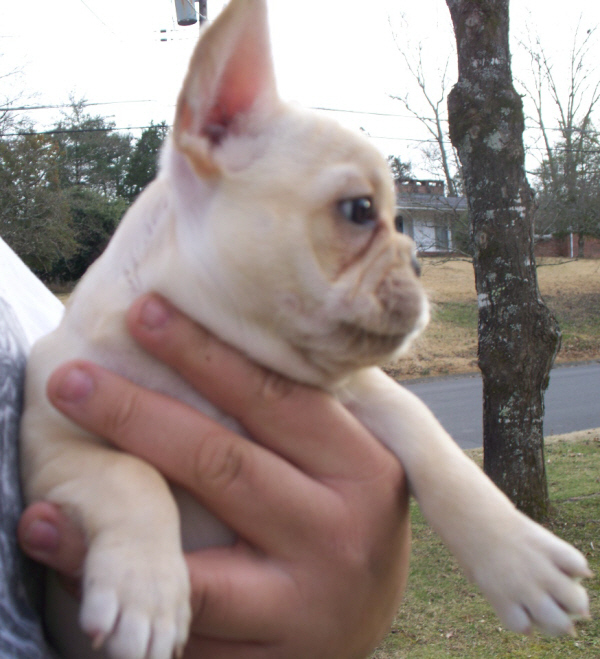 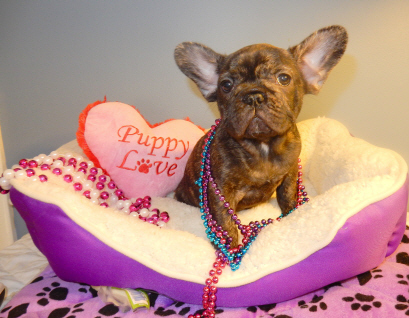 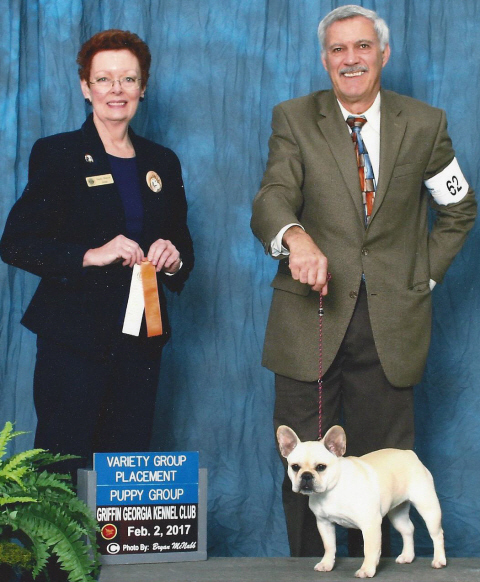 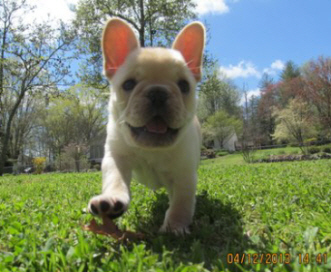 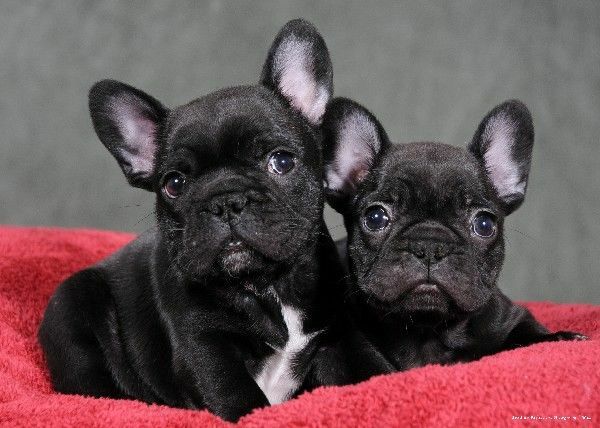 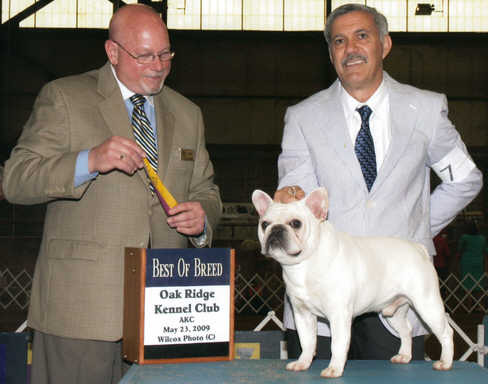 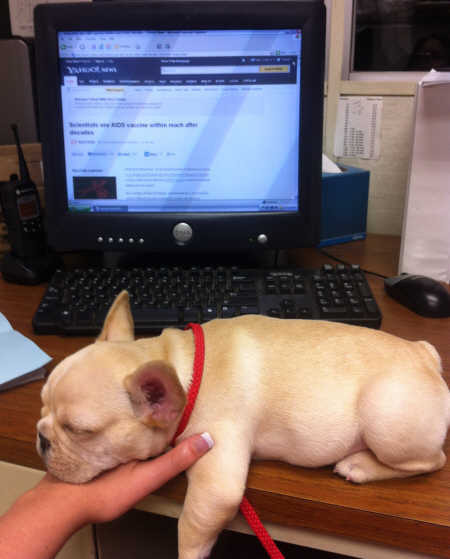 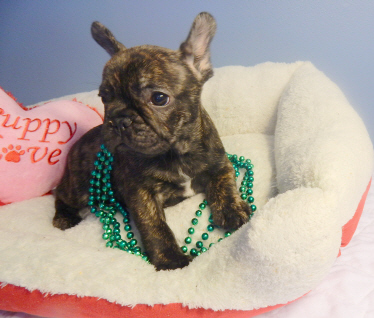 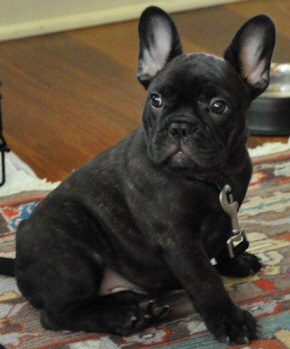 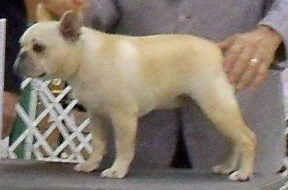 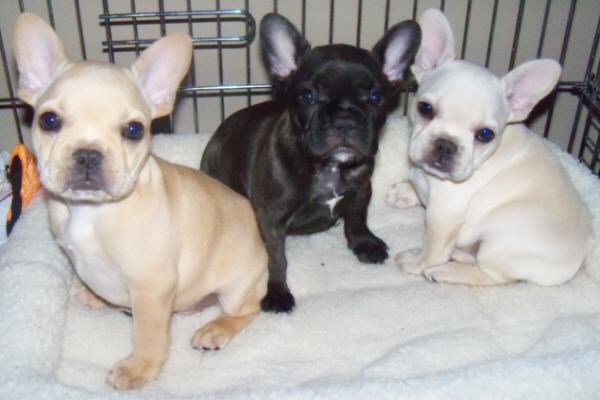 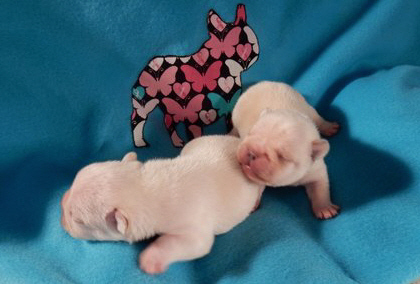 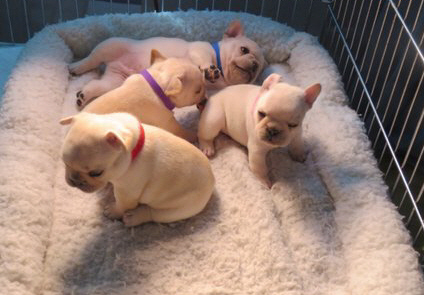 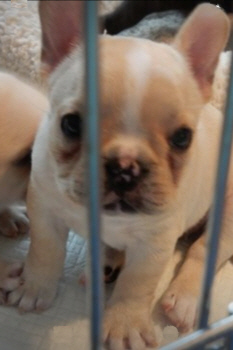 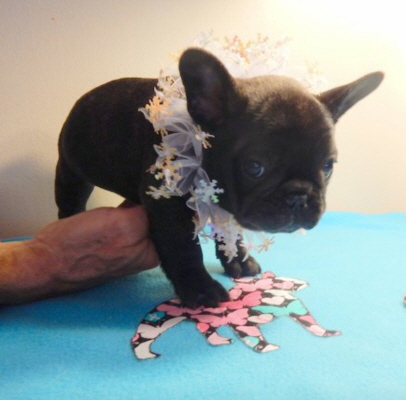 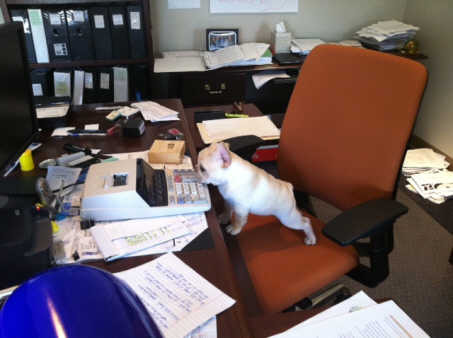 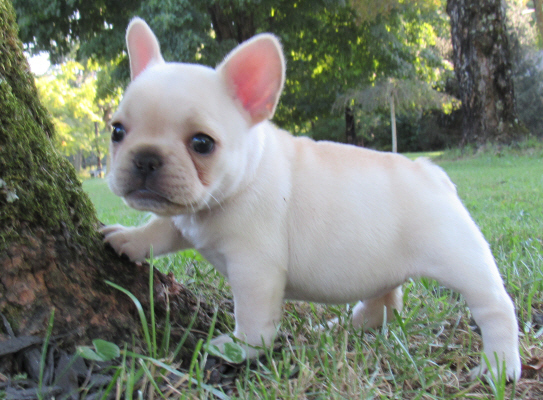 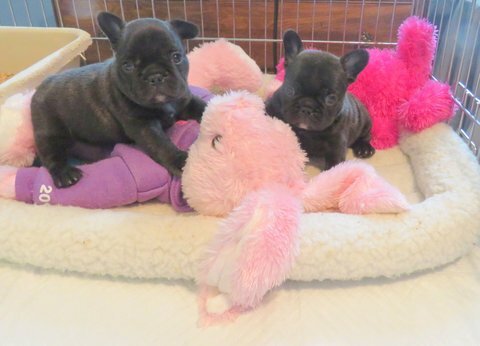 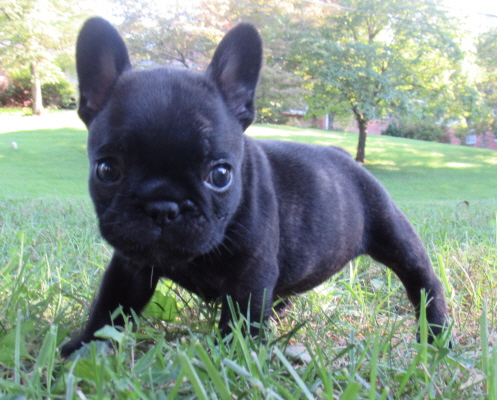 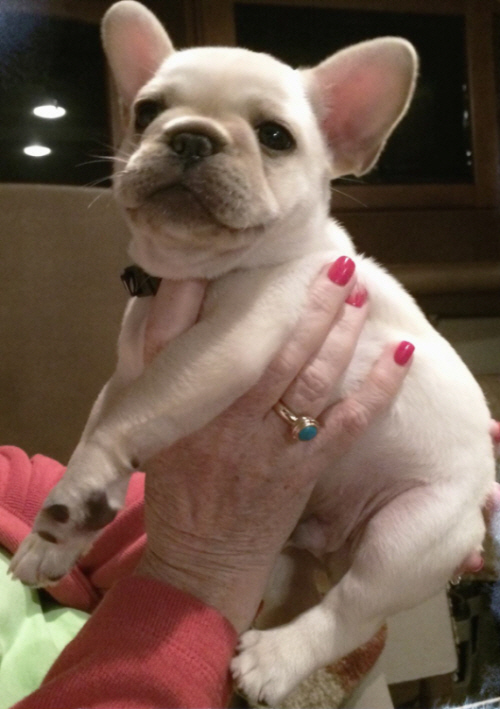 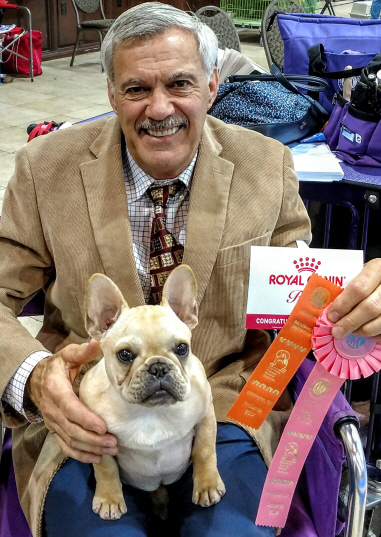 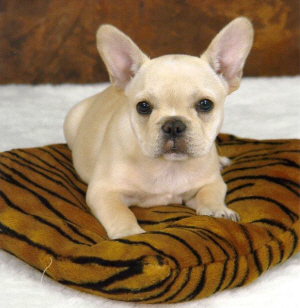 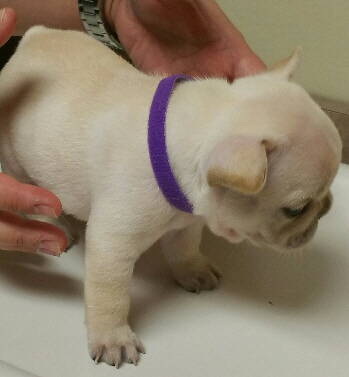 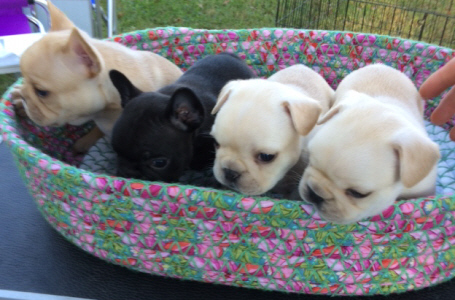 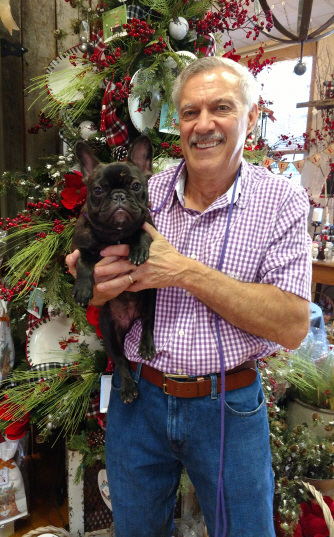 CH Byrum’s Petit Chou of Daystar.